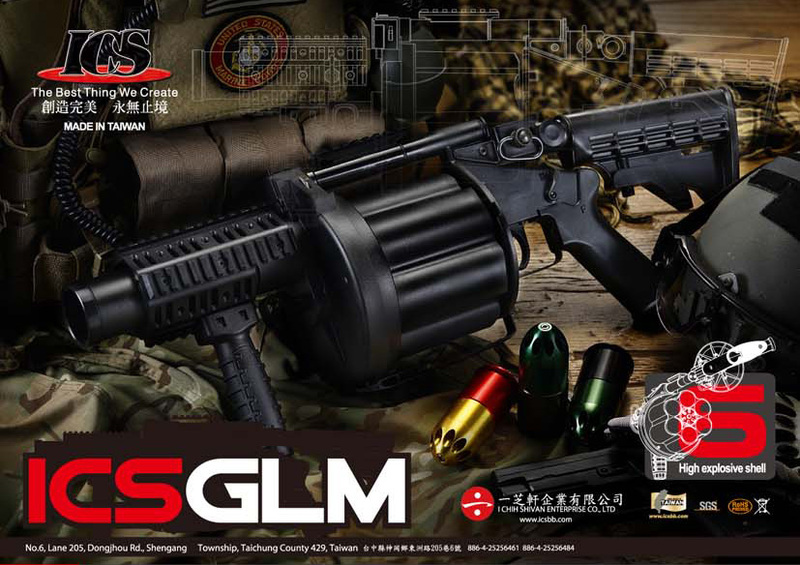 As ArniesAirsoft reports, ICS has released an airsoft version of the Milkor MGL (often portrayed in videogames). This behemoth is compatible with any paintball/airsoft 40mm grenade and would prove a fun toy. I don't know if it would be useful in an anti-tank role for paintball, as I don't think the rotating chambers could hold a Nerf pocket vortex. 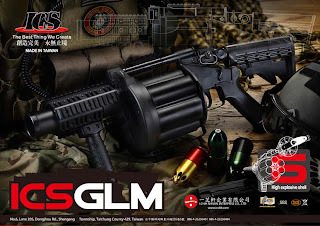 What you could do is pick up something like the foam slugs from Milsim Labs and possibly squish them into the chambers. At $225, it's not much more expensive than a lot of standard 40mm launchers available for paintball. Add this to the list of things that would be a terrible idea to try and import into Canada.